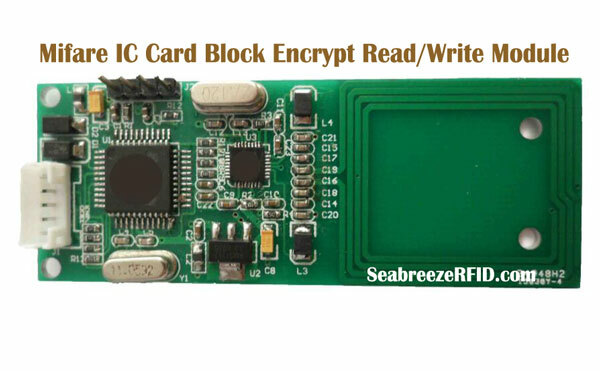 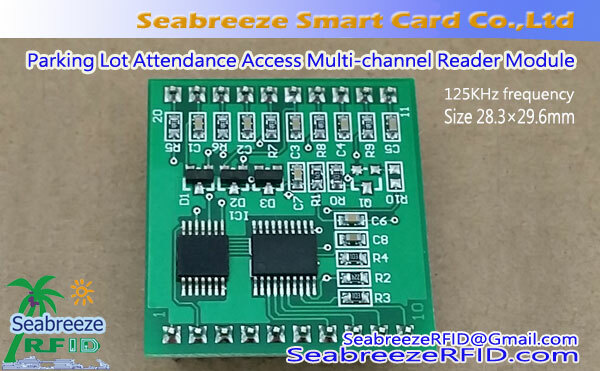 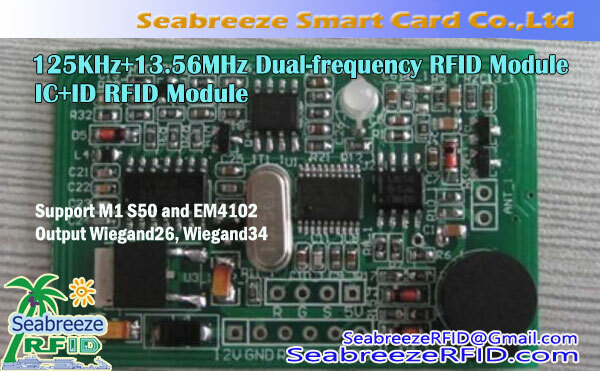 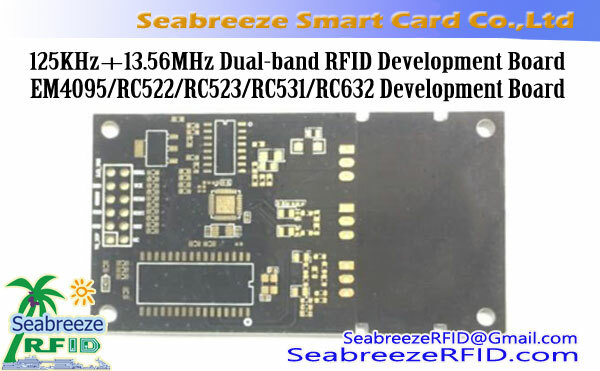 T5557, T5567, T5577 chip Read/Write Module can read and write T5557, T5567, T5577 chip card data. 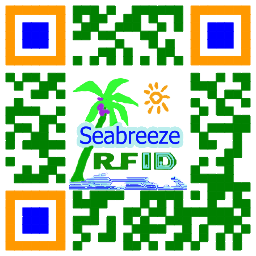 Gëeegent fir patrouilléieren System, Zougang Kontroll System, Entrée Gard System, Participatioun Zäit System, Parking Gestioun System, Member Gestioun System, Campus an One Konsument Card Solution, RFID card manufacturing company T5577 chip testing, an anere Beräicher vun der RFID. 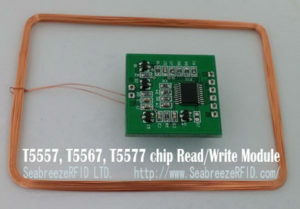 The T5557, T5567, T5577 chip Read/Write Module at work,based on MCU serial port to send the command to T5577 card data read and write data to the T5577 card, duerch Standard Wasserstoff Interface Géigespiller Modul liesen kann an Applikatioun System Ënnerbewosstsinn, einfach all Zorte vun Applikatioun Entwécklung ëmsetzen. 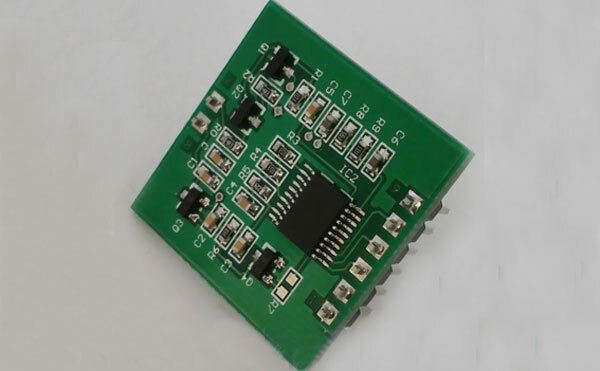 De Modul Daten Wasserstoff TTL-232.